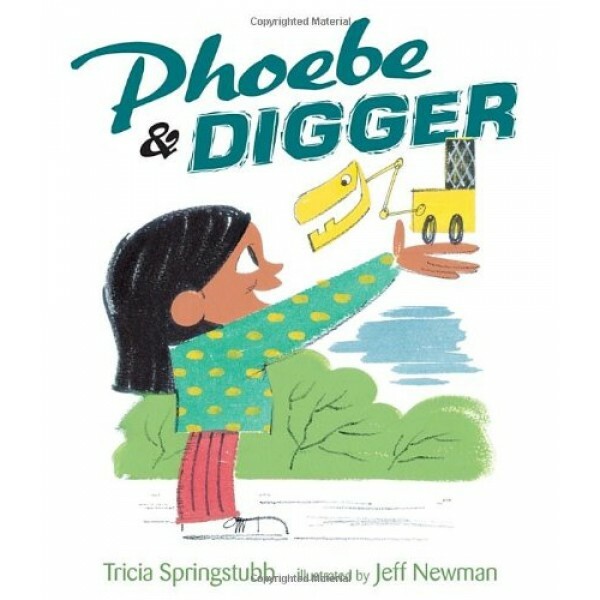 When Mama got a new baby, Phoebe got a new digger. And when Mama is busy with the baby, Phoebe and Digger are busy, too: "Waa!" says the baby. "Rmm!" says Digger. Poop! goes the baby. "Rmm!" says Digger. Finally, Mama says it's time to go to the park, the one with real dirt -- and while Mama and the baby sit on the boring bench, Phoebe and Digger happily build and knock down and dig things up. That is, until a big girl comes by, a kid with mean teeth and grabby hands. 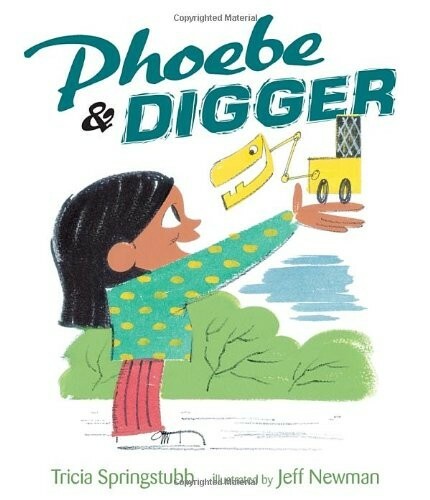 Phoebe tries everything she can, but what if she never gets Digger back? Comical illustrations and a spot-on story are sure to make readers of all ages smile in recognition.